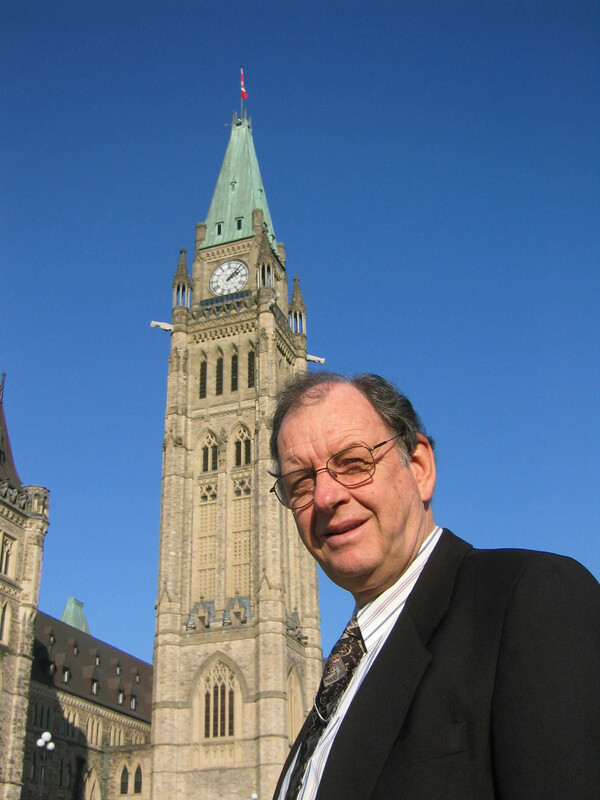 During the recent OttawaWatch hiatus, I received notice of a session at Saint Paul University in Ottawa, featuring Ambassador John McDonald (retired) from Washington, DC, head of the Institute for Multi-track Diplomacy (IMTD). 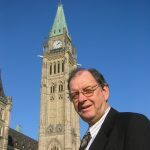 McDonald, now nearing 90, was at the university at the behest of the head of its conflict studies department, Vern Neufeld Redekop, author of the sometime-vaunted From Violence to Blessing. Also involved in the invitation was Brian Strom, son of Alberta’s last Social Credit premier, the late Harry Strom. Strom, the younger, heads up the Canadian Institute for Conflict Resolution, also based at Saint Paul. All this preamble is meant to use McDonald to re-introduce one of my favourite topics for contemplation in my semi-retirement: the role of conflict in religious and political organizations. Most of what the mildly curious might want to know about McDonald’s Institute can be found at www.imtd.org. But his main prop, at his Saint Paul presentation, was the sketch of a wheel on which was implanted eight spokes and a hub. Each spoke – and the hub — represented one of nine tracks on which IMTD bases its work in the understanding of conflict. McDonald made the point, at one juncture, that one IMTD alumnus is a retired United States brigadier-general who quite sincerely accepts the premise that wars can sometimes be fought with diplomacy rather than with weapons. In this small space, I will list the nine “tracks” of diplomacy that the Institute pursues, in the quest of conflict management or resolution on a global level. Track two; Professional conflict resolution. Track five; Research, training and education. Track nine; (inner core or hub) Public opinion and media. Most readers will undoubtedly recognize many of these buzzwords. And they will ask what putting those words together into these particular combinations has to do with diplomacy that works. At his Saint Paul session, McDonald, laid back and genial, told of a project in which the Institute has been involved on the border of India and Pakistan. There, a Sikh shrine caught behind the Muslim Pakistani side of the border has been cut off by the vagaries of international relations. The result was that many Indian religious devotees were deprived of safe passage to that particular shrine. In brief, McDonald pointed out that a resolution of the shrine issue did not involve only government and religion, as might be obvious to the casual observer. There was a role for business, private citizens, media and researchers, — and, as well the rest of the spokes on the wheel. McDonald self-effacingly and modestly suggested that the role of a western-based Protestant (himself) helped the various players to negotiate the complexities of this issue. Take a look at the Institute website. Its work seems, in so many ways, to be a no-brainer. But I would welcome feedback. Lloyd can be reached at lmackey@rogers.com.